for testing, entries, and occasional project remixes. No studio invites for this account, please! 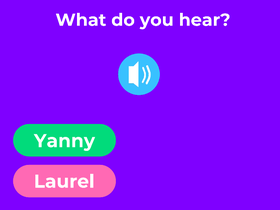 What do you Hear, Yanny or Laurel?